We’re very happy to be returing to Bloom, the biggest festival in Ireland, which rakes place in Dublin’s Phoenix Park next weekend. Bloom kicks off on Thursday and Banter will be in situ in our tent in the Food Village on Saturday, Sunday and Monday with a clatter of colourful and fascinating characters for you to meet. Here’s the line-up. 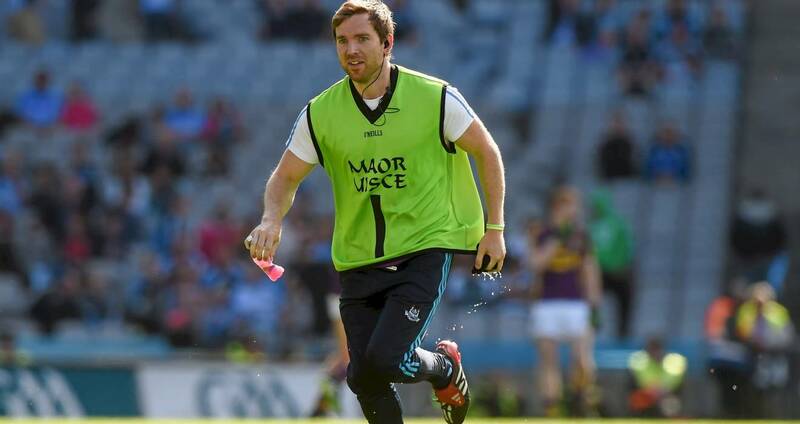 Daniel Davey is a performance nutrionist with the Dublin senior footballers and Leinster rugby players, a presenter of TV3’s Doctor In the House and co-founder of online nutrition site FoodFlicker. At Banter, Daniel talks about the role of nutrition on health and well-being and lessons to be learned from the fields of play. 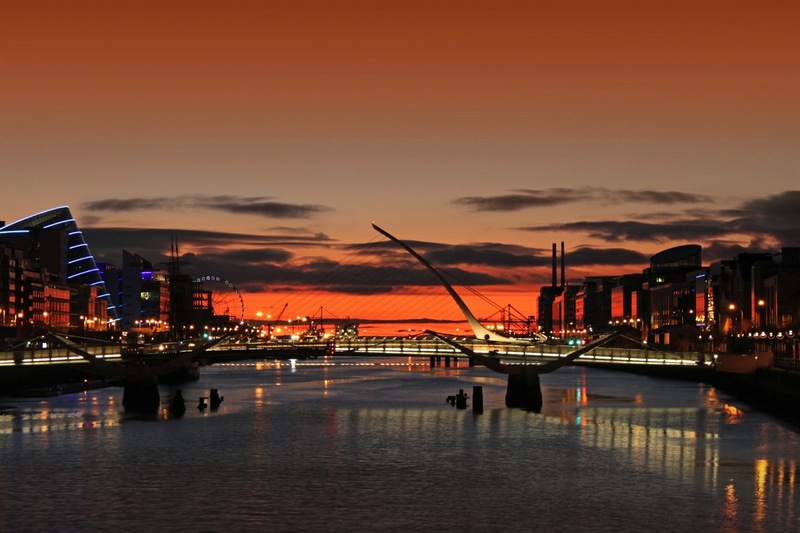 Noon – How do you become the tidiest town in Ireland? In 2016, Skerries won the award for tidiest town in the country. Maeve McGann and Anne Doyle from the Skerries Tidy Towns Committee tell us about the work, challenges and triumphs which go into running a successful tidy towns’ campaign. Do you have a query for the Bloom show gardeners? Here’s your chance to ask them as Maeve O’Neill and Alan Rudden join us to answer your questions. 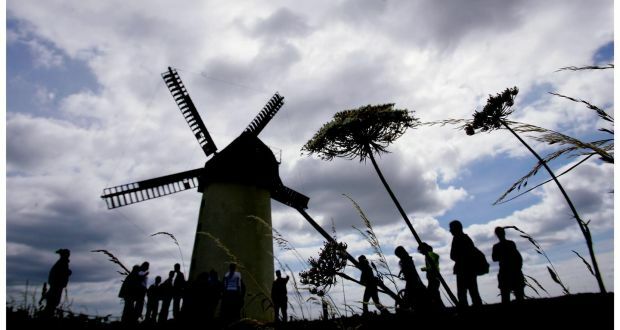 The ins and outs of the weather business and its impact on the national mood with Head of Forecasting at Met Eireann Gerald Fleming and presenter Karina Buckley. Bloom would not exist with Bord Bia. The new head of the state agency promoting Irish food, drink and horticulture is Tara McCarthy and she joins us to talk about her job. 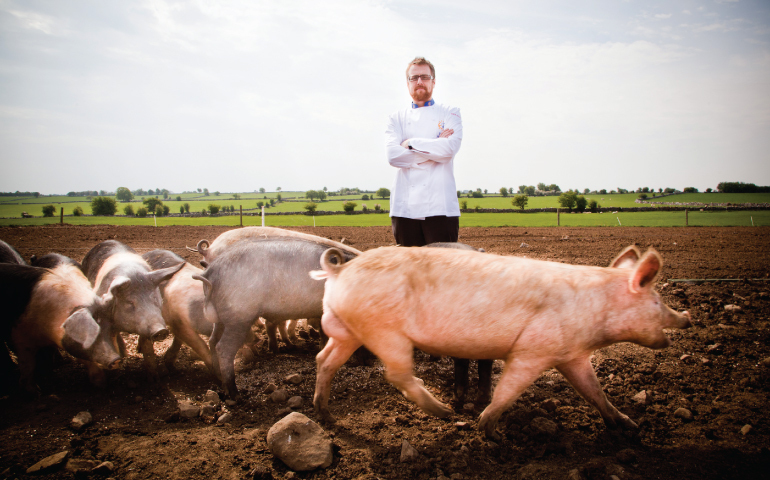 Besides running such great Galway restaurants as Aniar and Cava, JP McMahon is also behind the annual boutique food gathering Food On the Edge. He’ll be at Banter to discuss his life, career, restuarants and the growth of Food On the Edge. 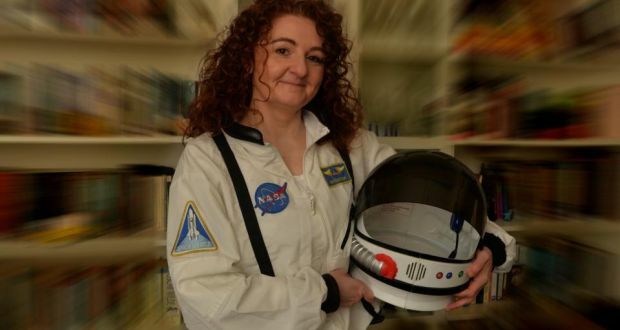 Niamh Shaw is an Irish scientist, engineer, performer and artist who also plans to get into space in the next few years. She joins us at Bloom to talk about work around creating interest in science, the need for more youngsters to take up STEM subjects and her very own space program. Do you have a query for the Bloom show gardeners? Here’s your chance to ask them as Brian Burke joins us to answer your questions. 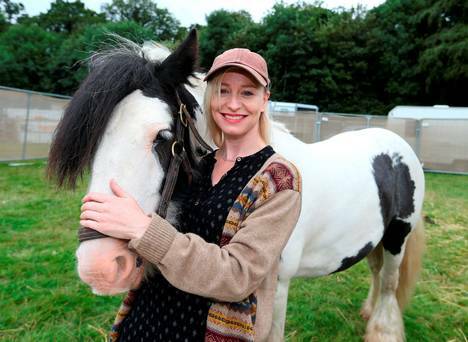 Cathy Davey may be best known as the singer-songwriter behind a string of hits and albums, but she’s here to talk about My Lovely Horse Rescue. Since 2012, Cathy’s charity has helped to recue, retrain and rehome unwanted, abandoned or surrendered horses, donkeys and ponies in Ireland. More than 50,000 people in Ireland are living with dementia and Elaine Keane, Director of Clinical Services at TLC Nursing Homes, and Sinead Grennan, CEO of Sonas apc, talk about how creating a garden which would be a peaceful space for them and their families resulted in the Bloom Dementia Friendly Garden. Noon – Anyone for spuds? 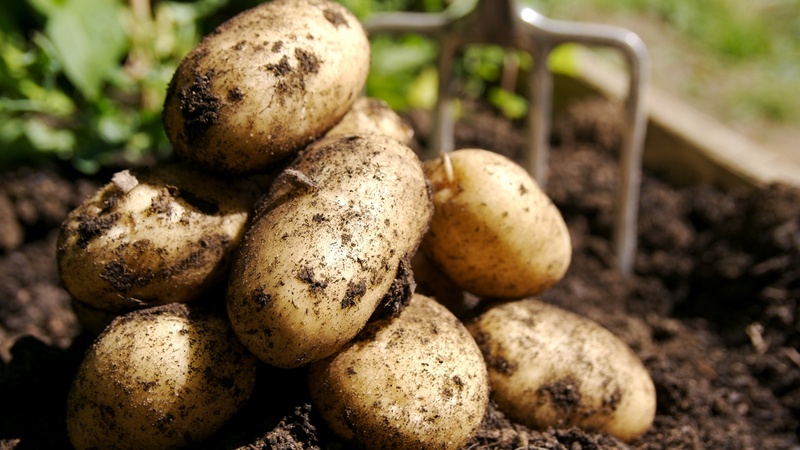 Ireland has had a long and illustrious history with the humble potato. Restaurant critic and food writer Catherine Cleary talks us through our relationship with the tuber. Do you have a query for the Bloom show gardeners? Here’s your chance to ask them as Niall Maxwell and Tünde Szentesi join us to answer your questions. 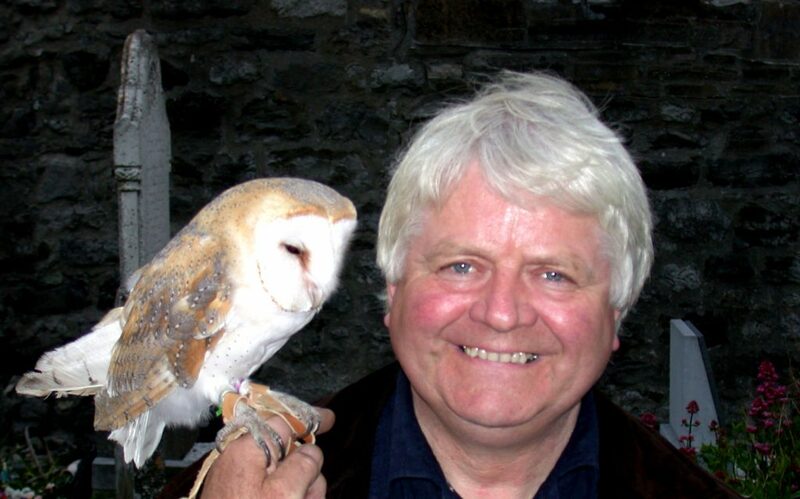 We are very happy to welcome back one of the most popular visitors ever to the Banter stage at Bloom. 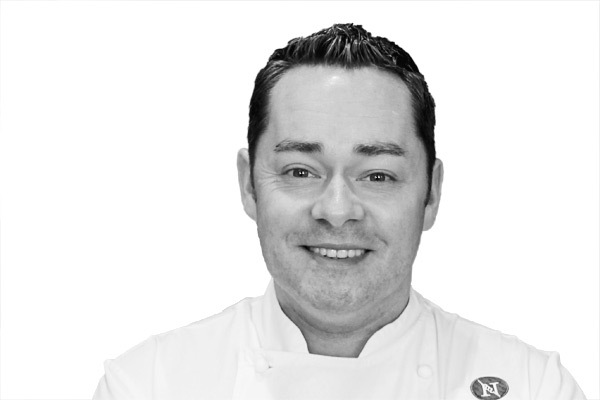 Neven Maguire joins us with more warm tales and sage advice from Blacklion and beyond. 3.30pm – What are you eating? 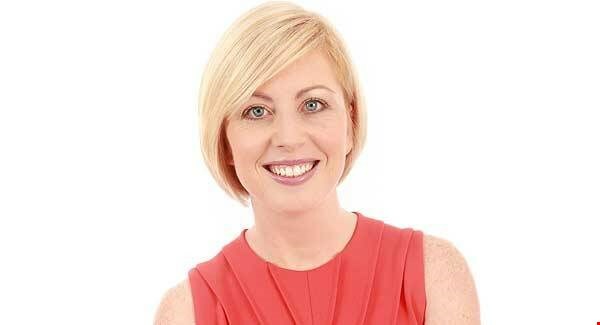 Aoife Hearne is the dietician on Operation Transformation. She joins with her advice on eating well without resorting to fad diets – and some insights into why the TV show still pulls in a huge audience. We bring together some of the premium gin makers showing their wares at Bloom 2017 to tell us just why the drink is enjoying such a buzz at present. Our ginfluencers: Peter Mulryan (Blackwater Distillery), James McKenna (Listoke Gin) and Keith Malone (Mor Gin). Tickets for Bloom are available here.